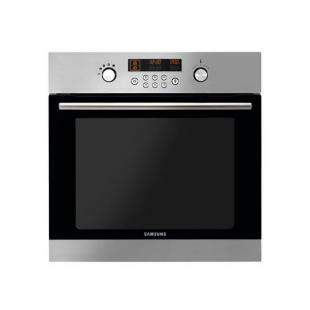 Our competitively priced 10 step oven cleaning service will leave your oven gleaming in about 2 hours - we clean standard ovens, ranges, hobs, extractors, AGA’s and Rayburns as well as microwave ovens. Cleaning your oven and removing grease and carbon deposits on a regular basis will prolong the life of your oven and reduce the risk of any cross contamination. Protect your investment by having your oven properly deep cleaned by our fully trained professional technicians.